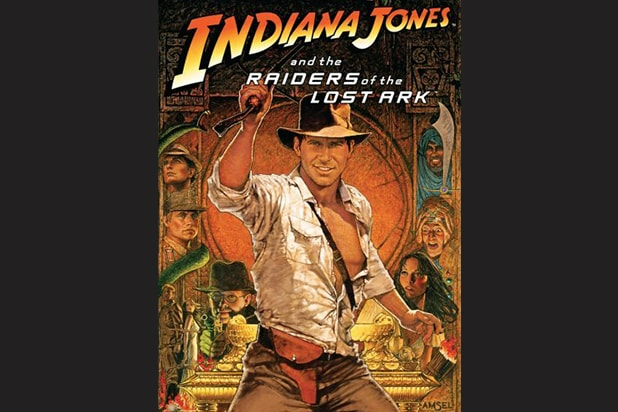 The fifth installment in the “Indiana Jones” franchise isn’t coming in July 2020 as promised. 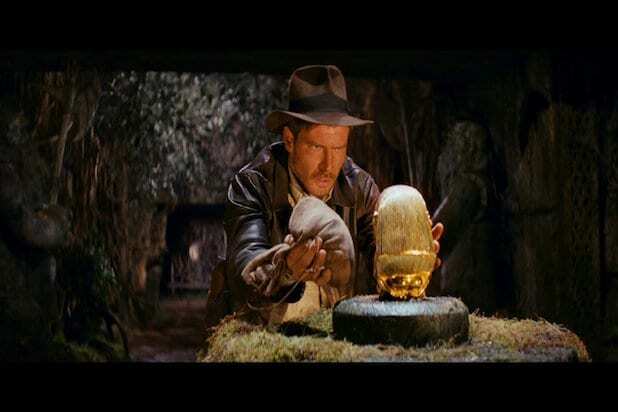 The previous draft of the Indy film was written by David Koepp, whose writing credits include the first two “Jurassic Park” films and “Indiana Jones and the Kingdom of the Crystal Skull.” He is leaving the project to focus on his Blumhouse film, “You Should Have Left,” which he will write and direct. “Indiana Jones 5” is still set to have Steven Spielberg directing and see the return of star Harrison Ford, though this schedule push will likely change Spielberg’s filming schedule. Three months ago, Spielberg had said in interviews that he planned to start shooting “Indy 5” in April 2019, but with this date pushback, he will likely choose another project to start next spring. Spielberg is also attached to direct a remake of the classic musical “West Side Story,” which is currently in pre-production with Tony Kushner set to adapt the screenplay and casting for leads underway. Spielberg is also attached to film an adaptation of DC’s “Blackhawk” for Warner Bros.